Executive Director: Dale Williams, P.E. Dale joined MAPA in 2010 as the Executive Director. Prior to accepting this position, Dale worked for 14 years for the Missouri Department of Transportation, with the majority of his career in the Construction and Materials Division. Dale’s experience on the DOT side gives him a unique perspective and thorough understanding of funding, design, and specifications. 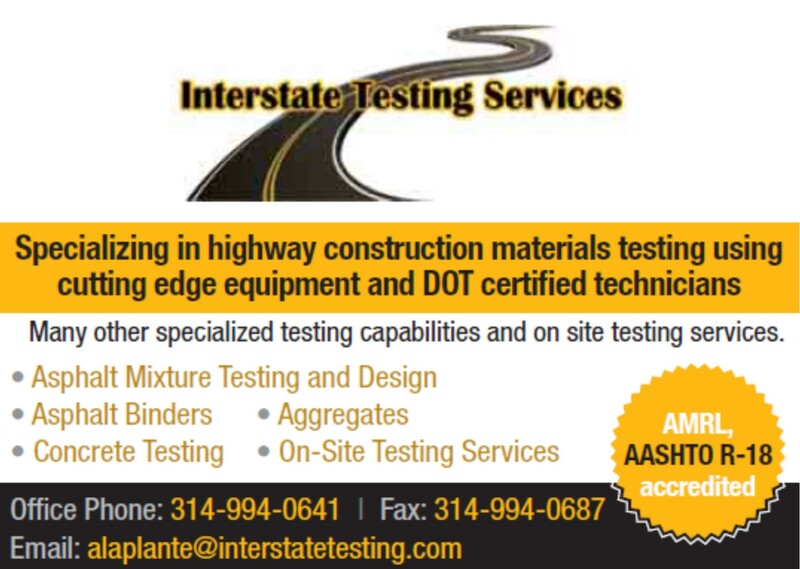 This technical knowledge serves as a great benefit when working with contractors and MoDOT. 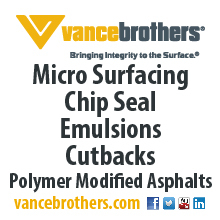 A significant portion of Dale’s career at MoDOT involved the development, implementation of SuperPave and QC/QA along with the continual refinement of asphalt specifications. As the Executive Director of MAPA, Dale primarily focuses on promoting the use of quality asphalt, specification development, monitoring of state and federal legislation, new technology development and funding. Dale received a double bachelors in Civil and Agricultural Engineering from the University of Missouri at Columbia. 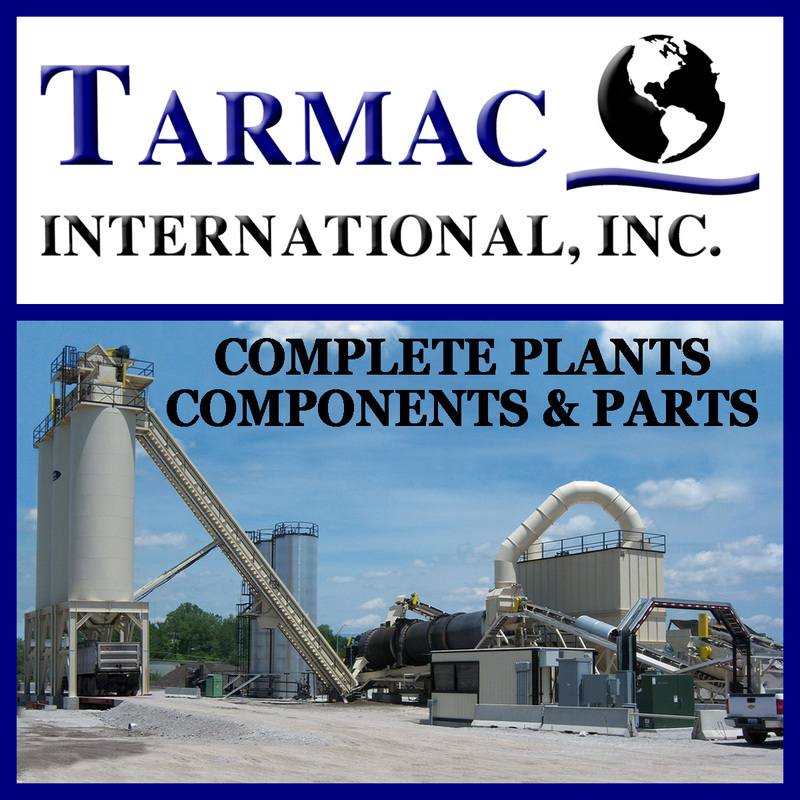 He is a registered Professional Engineer in the state of Missouri. In his spare time he enjoys spending time with his wife and two, beautiful children, and is an avid outdoorsman. As Manager of State Government Affairs at Statehouse Strategies, Daryl Duwe provides extensive experience in the legislative arena. 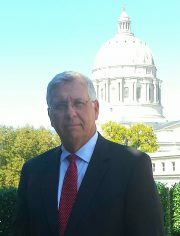 Prior to joining Statehouse Strategies, Daryl served as the President of Prestige Powers, a strategic government relations firm in Jefferson City. Daryl previously served as the Chief of Staff to a state senator, a speechwriter for both statewide and national politics, communications director for state political parties in Missouri and Florida, and enjoyed a successful 20-year career in radio. Daryl also authored the critically acclaimed political thrillers Borrowed Time and Half Past Evil. As Manager of State Government Affairs at Statehouse Strategies, Noel Torpey brings a wealth of knowledge and background to the clients he represents. Noel provides a unique perspective on the legislative process, having previously served in the Missouri House of Representatives. While serving in the House, Noel was Chairman of the Small Business Committee and a special Medicaid Committee. After his tenure in the Missouri House, Noel became the executive director of the Fair Energy Rate Action Fund, an organization that advocates for energy issues on behalf of consumers. For the last two years, Noel has been lobbying on behalf of a broad array of clients. Brandon joined MAPA in March 2016 and is a Jefferson City native. Previous to this position he spent his time in the nonprofit sector working for the Missouri State Chiropractors Association. Brandon has experience in marketing, sales, customer relations, management and social media/website design. His background also extends into local, city, and state government as he spends much of his spare time studying public affairs. He is currently serving on a committee with Jefferson City Convention and Visitors Bureau. Brandon enjoys volunteering his time, especially when it comes to education. He has been an Event Judge for DECA and Merit Badge Counselor, teaching Citizenship in the World for Boy Scouts of America. Some past volunteer work involved Rotary and serving on multiple committees for the Young Professionals – Jefferson City Area Chamber of Commerce. He enjoys going on weekend adventures with his wife and two sons. He is also a sports enthusiast, particularly NBA, and an avid golfer. Susan joined MAPA in August 2005, five days prior to Katrina. Given the impact Katrina had on the asphalt industry, Susan was thrown headfirst into industry-wide turmoil within just days of starting. If anything, that experience prepared her for the ever-changing duties of the job. As part of a small staff Susan wears many hats (and wears them well)…assistant to the Executive Director, accountant, meeting planner, bill payer and greeter. Susan is a graduate of the University of Missouri and a proud Tiger supporter. Even though she grew up in Jefferson City, she lived in Joplin and then Tulsa for many years. Living in OK did not convert her into a Sooner! In addition to her work at the office, Susan is a board member of the Cole County MU Alumni Association, a board member of the JC Public Schools Alumni Association, a supporter of the Friends of the JC Animal Shelter and a past volunteer with the United Way of Central Missouri. As an avid sports junkie (except for baseball! ), in her spare time you are likely to find her tuned into anything playing on the ESPN family of networks!